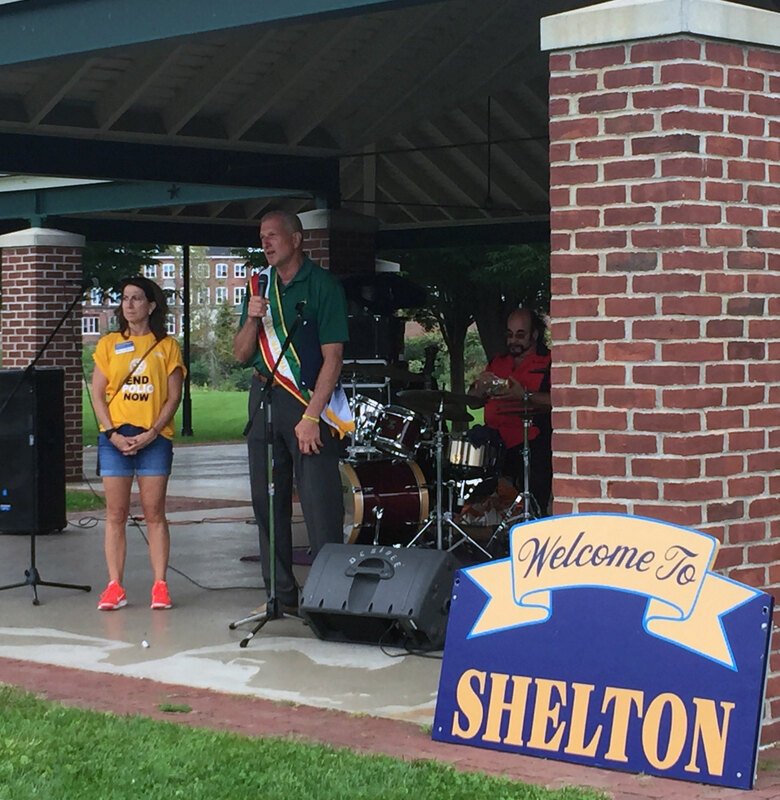 The Derby-Shelton Rotary club was faced with a new challenge for Shelton Day. and members rose to the occasion to deliver another first class community event. The even is always held on Howe Avenue on the first Sunday in October – or at least that was the case until now. When city officials announced that they would be taking on the challenge of brininging the traditional Columbs Day Parade held in Bridgeport to Shelton. 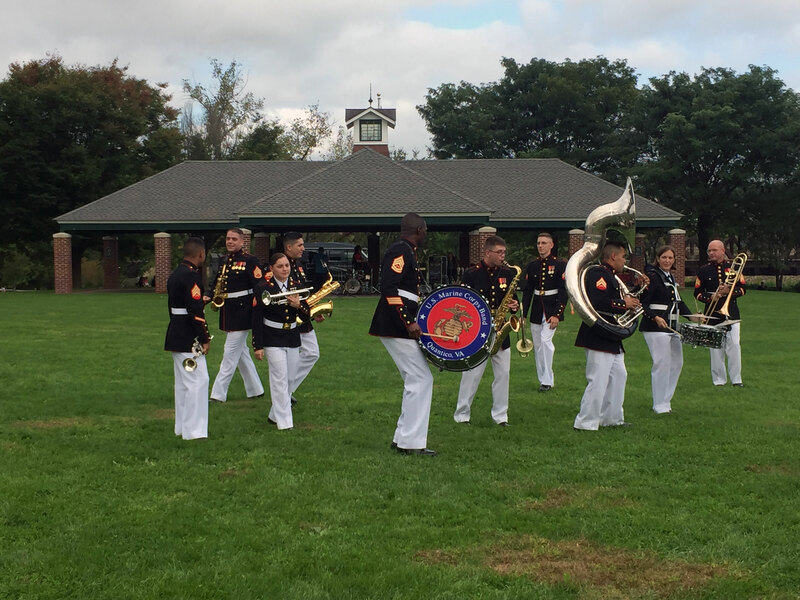 With the parade slotted for Howe Avenue, that meant that the traditional vendor booths and entertainment would have to be moved to Veterans Park and the Shelton Riverwalk on short notice. Working with city officials arrangements were made to make the move and to set the route of the parade to end at the park bringing along the many spectators who would be watching the parade. A new layout had to be worked out for the Riverwalk area and vendors contacted to let them know of the move. It was a challenging proposition with some twists and turns along the way, but everyone pitched in and new Rotarian Carolyn Dow made her first few months in Rotary quite memorable as she carried out the plans for the new layout to perfection. 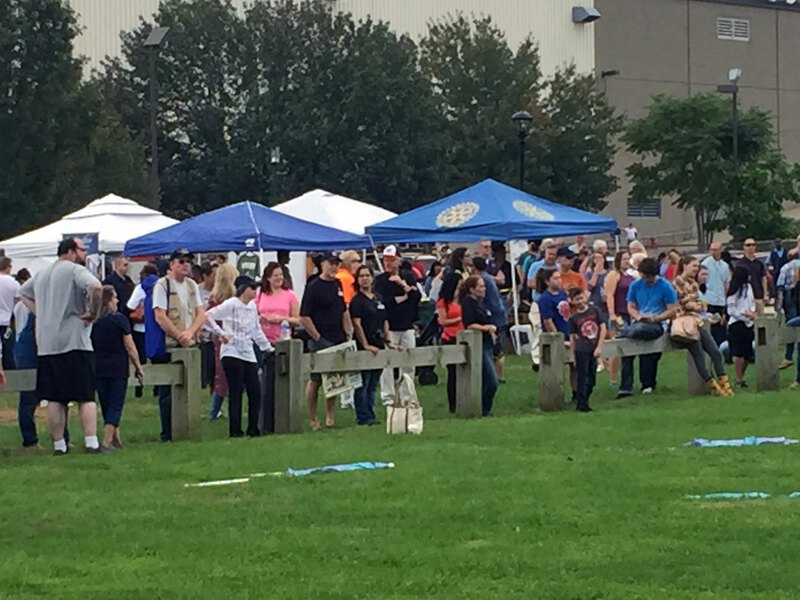 Rotarians quickly adapted to the new surroundings and the event turned into a major success. 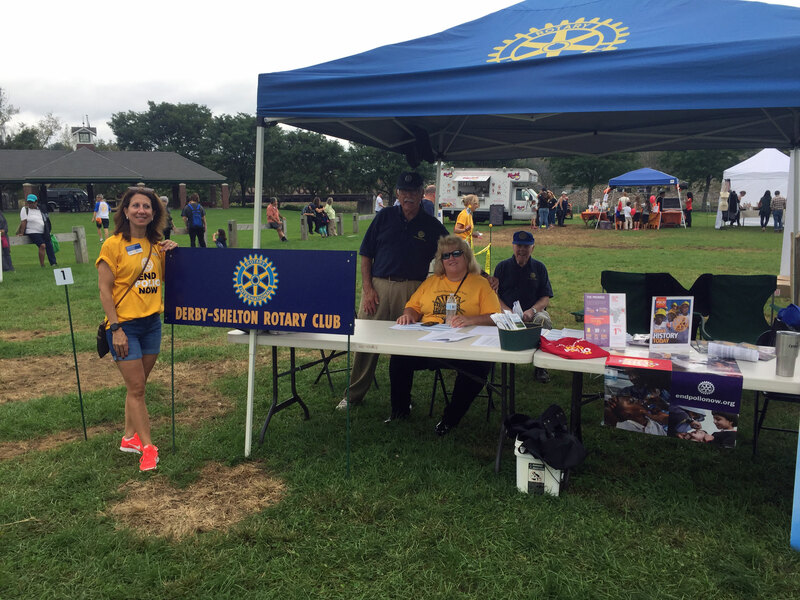 The Derby/Shelton Rotary Club would like to thank all our vendors for their incredible cooperation this year and we are already turning our attention to planning for 2019. Lots of details are still to be worked out, but you can mark your calendar now for the first Sunday in October (October 6) for the 2019 Shelton Day.